How to link to an article or review about your winery..
Bibiana Gonzalez Rave is a rare person: a Colombian-born winemaker who trained in France and obtained a degree in Viticulture, a DNO of Enology from Bordeaux, and the experience of five harvests. She worked in Cote-Rotie, Alsace, Burgundy, Cognac and Bordeaux. While working in the Russian River Valley in 2004, she fell in love with Sonoma County. In California, she worked at La Crema, Peay Vineyards, Au Bon Climat, Qupe and Lynmar Estate where she was the winemaker from 2009 through the spring of 2012. At the beginning of 2012, she formed her own consulting business for the wine industry known as RAVE Vines & Wines. 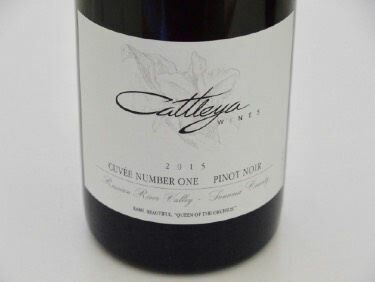 She also started her own label, Cattleya Wines, and became the winemaker for Wayfarer (Pahlmeyer's Sonoma Coast vineyard). Cattleya is an orchid and the national flower of Columbia. 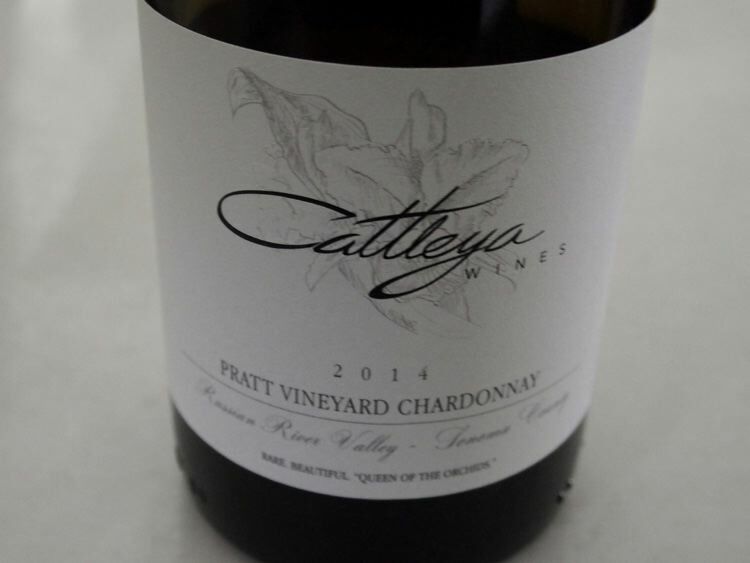 The first release was a 2012 Pratt Vineyard Chardonnay followed by a Donum Vineyard Pinot Noir and Soberanes Vineyard Syrah in the fall of 2014. Antonio Galloni has called Bibiana "One of the most talented young winemakers in the United States." I agree!.